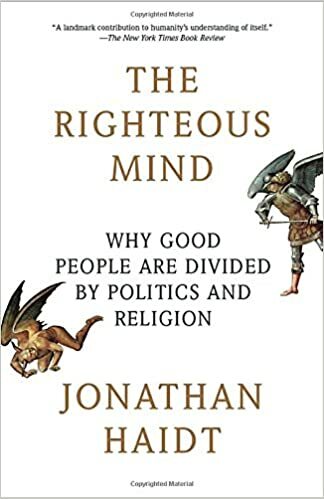 Haight, Jonathan (2012) The Righteous Mind: Why Good People are Divided by Politics and Religion. New York, NY: Pantheon Books. This book takes a current look at brain science and evolutionary adaptations that have led us to the political divide in the US. The concepts have a chance of bridging the increasing divide. Elephant and the rider: The elephant represents our unconscious which is largely in control. The rider is our rational mind which tries to direct the elephant. Mostly it’s in service of the elephant, even if we don’t know it. We’re 90% chimp/10% hive: Humans are still largely selfish/self-interested but can in certain circumstances act collectively. This capacity to come together was key to our evolution. Culture of course affects the degree to which we focus on individual freedom or collective well-being. To me one of the most interesting perspectives is how religion—the function of it, separate from whatever beliefs—is designed to create community, to sacrifice for the group and dampen selfishness. There are ‘hive switches,’ actions that can help us move our focus from self to group. 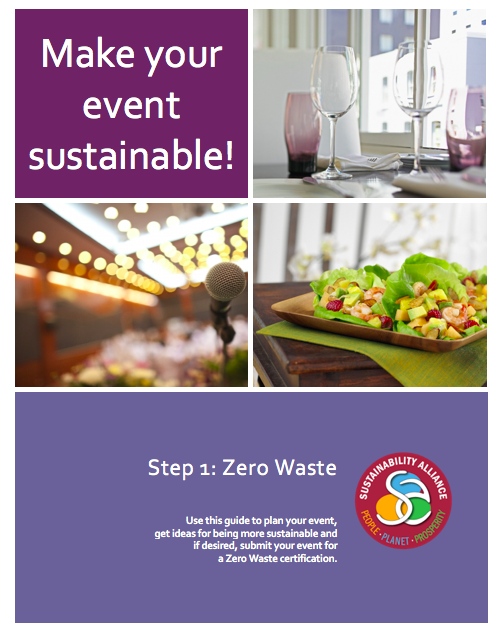 Examples include military marches, singing together, and sports, as well as religious practices. They are much more likely to care about people outside their group and want to ensure fair treatment. Without these structures, Conservatives worry that people may behave badly. Fairness to liberals is about righting wrongs, removing sources of oppression. Conservatives’ version of fairness has to do with getting what you earn, and not getting what you haven’t. These tendencies are largely set at birth. Liberals are more interested in change, new things. Conservatives are suspicious of changing too much too fast. Haight’s point of view is that we need both of these perspectives: liberalism to open avenues to adaptation but conservatism to maintain structures that maintain a sense of community.